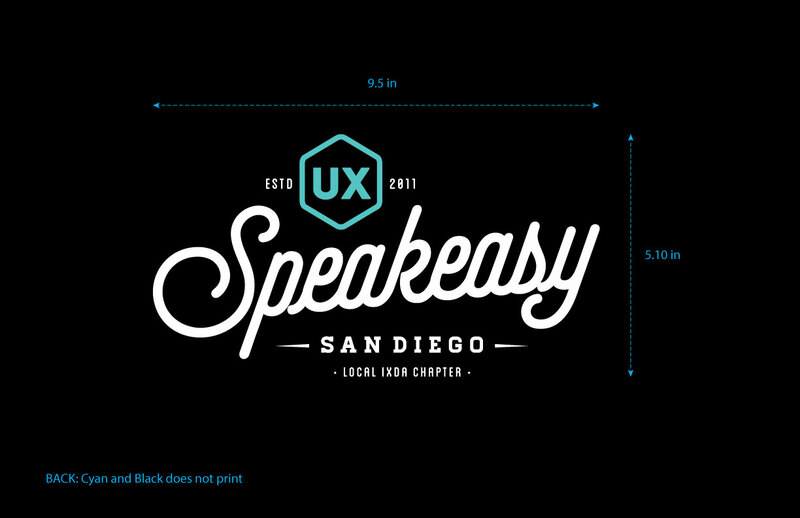 Supporting UX Speakeasy is a great way to show that you care deeply about San Diego’s design community. 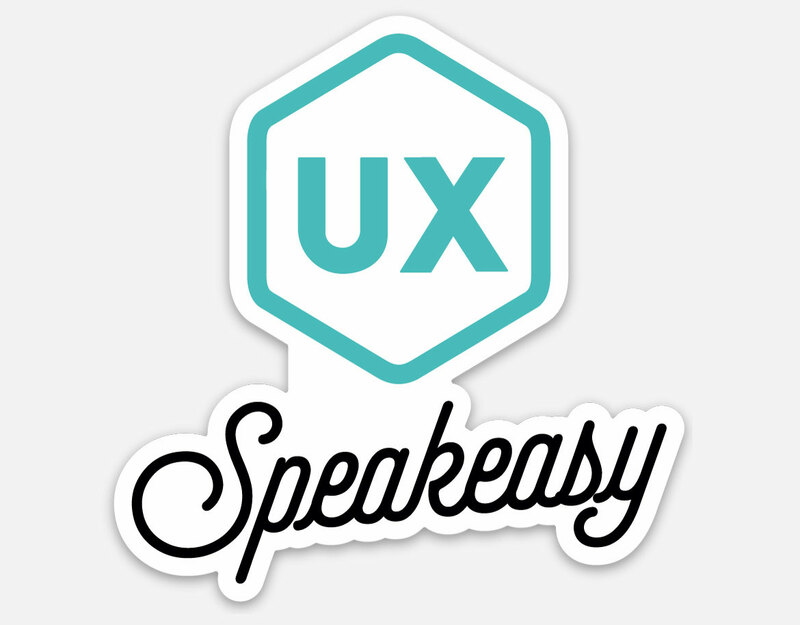 UX Speakeasy is a completely volunteer-run organization and we would love for you to pitch in and support us! 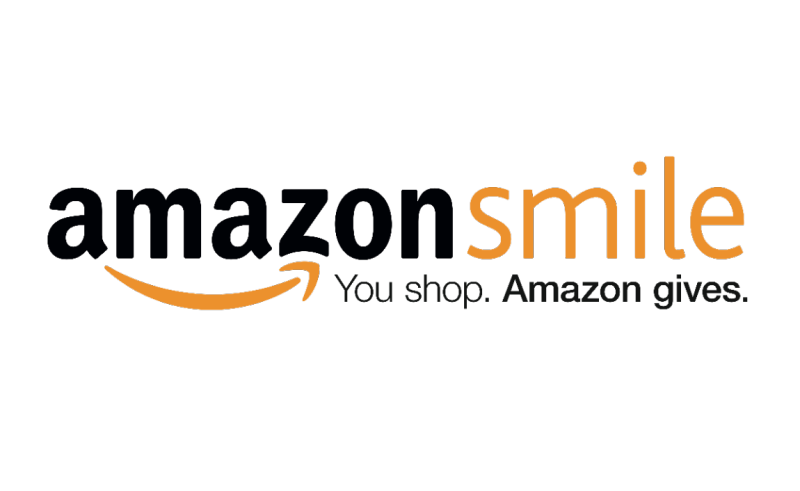 Amazon Smile is a free online giving scheme that enables you to donate 0.5% of the purchase price of eligible products on Amazon. Anyone who has an Amazon account can use it to support UX Speakeasy. Shopping on Amazon Smile works exactly the same way as it does on amazon.com, and all eligible products are clearly marked. Simply log in to Amazon in a slightly different way and you can then shop and check out as normal. 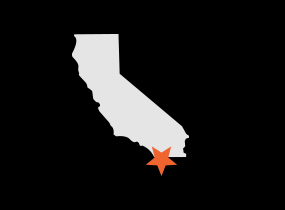 Show your peers and your respective companies you are invested in the San Diego Design Community. Get your Sponsoring Member Bundle today and enjoy exclusive benefits. As a Sponsoring Member you’ll be on a short list of members invited to a series of private events not intended for the public at large. 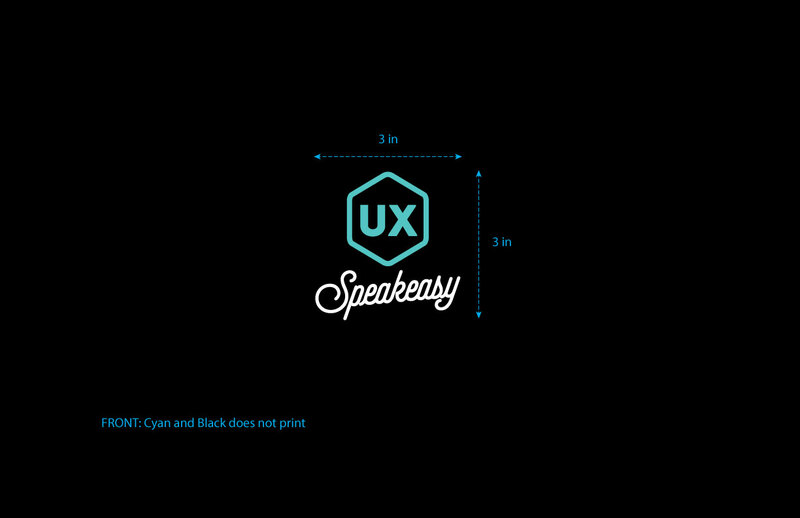 This package includes a UX Speakeasy T-shirt, Magnet, and Sticker for the low cost of $30. Get yours at any UX Speakeasy event. We accept cash and all major charge cards for your convenience. Your purchase helps fund high quality events which are in most cases free to the community. These do sell out quickly, so you can reserve one now. Just fill out the quick form here and we will have it ready for you at the next event.